This mattress combines the traditional open coil using a 13.5g unit with V60 Memory Viscose to provide a softer feel whilst still maintaining all the required support. This is further enhanced using polyester fillings making this a sturdy design. There are air breather vents in the side of the mattress to allow airflow and maintain your body temperature during sleep. 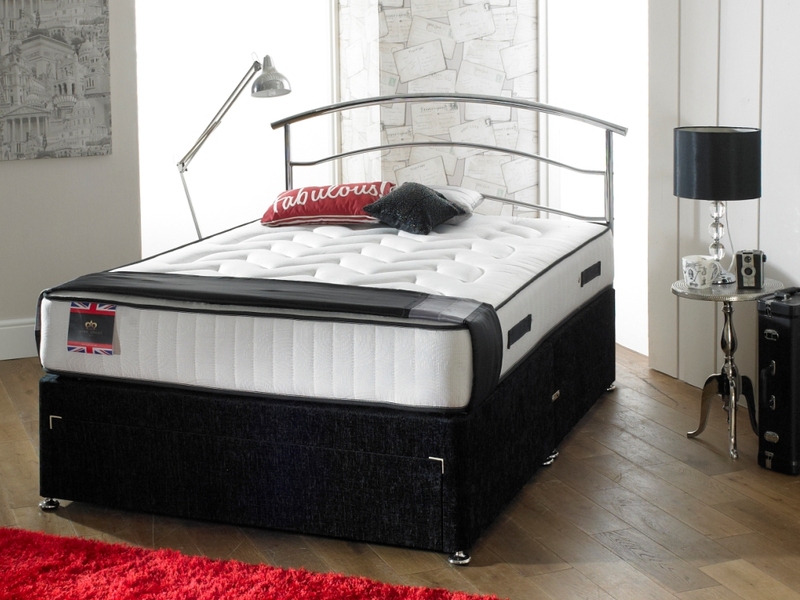 With a 6g rod edge you can be assured that the mattress is consistent to it's edges with an impressive finish featuring luxury stretch cover and side handles. This mattress has a 13.5g open coil spring system with polyester fillings to give you good support with a soft feel. There is a rod edge to give you support right to the edges of the mattress. With a quilted border and a jump & tack design luxury damask cover this mattress offers great value for money. The "Stress Free" is a high quality design in the ortho range from Lavish Beds. It has traditional orthopedic mattress, but also provides total comfort for back care sufferers. A high quality stretch cover with high lift fillings gives it the edge in our Ortho range. Comfort and value to give you a perfect night's sleep. 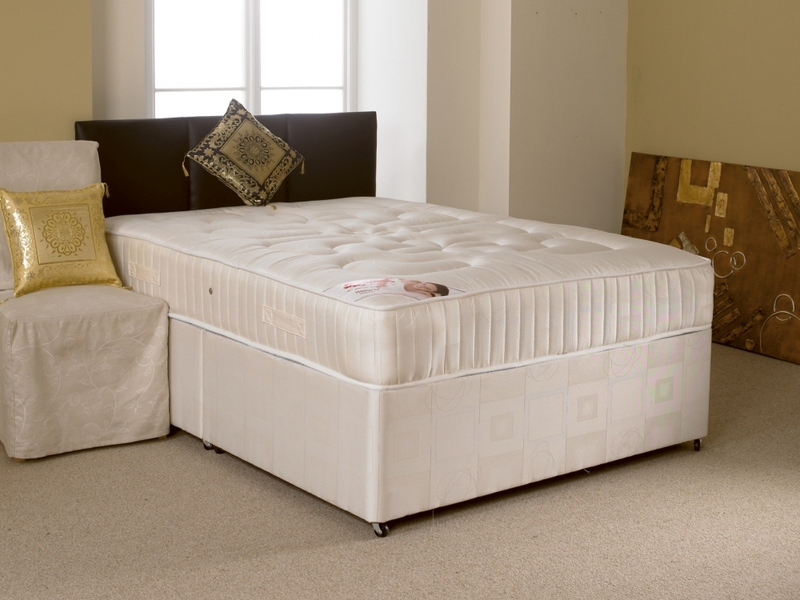 A full Orthopaedic mattress with jump and tack quilted design including many layers of quality fillings. The mattress has a medium feel and consists of a 12.5g spring system with a 6g rod edge to add support to the frame of the mattress. With a quilted border and luxurious damask cover, the Wetherby is a great choice.